At least 10 people were seriously injured after a taxi driver rammed a group of pedestrians near Boston airport. The police, however, have ruled out this incident as an act of terrorism. 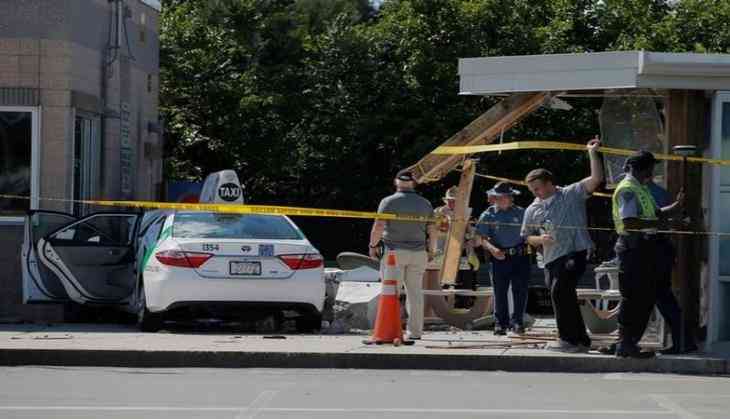 The Massachusetts State Police said that the driver confessed to have "accidentally" hit the gas pedal instead of brakes, reports the CNN. The incident occurred on Porter Street and Tomahawk Drive near the Logan International Airport taxi pool on Monday. The police said that they are interrogating the 56-year-old cab driver, whose identity has not been released.